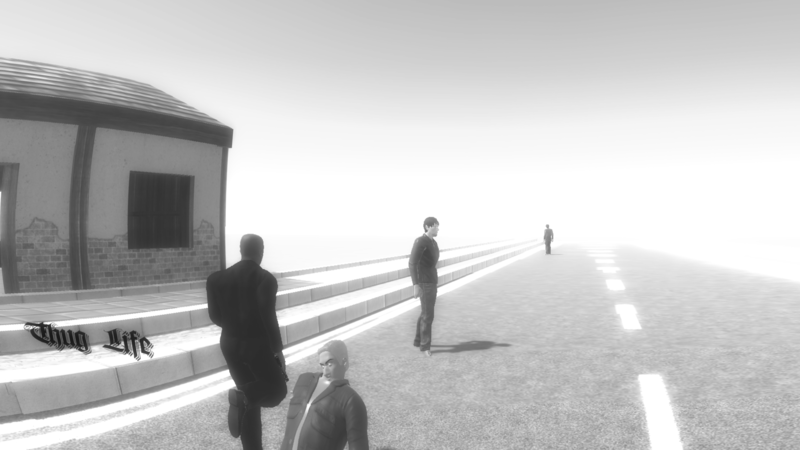 Made for the Jam Override hosted by Binre. Theme was "A world where you aint't got to answer to nobody." 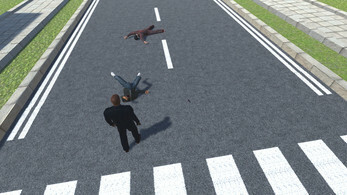 This game was inspired by thug life videos on the internet, where somebody would do something badass and the video would slow down, displaying thug life on the screen. 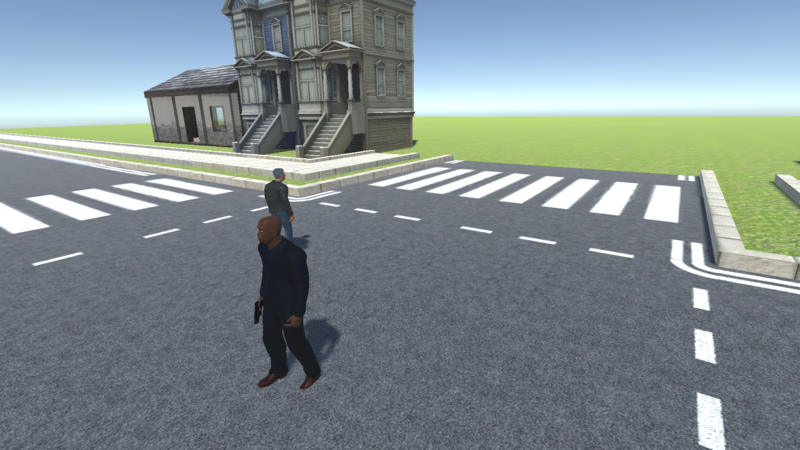 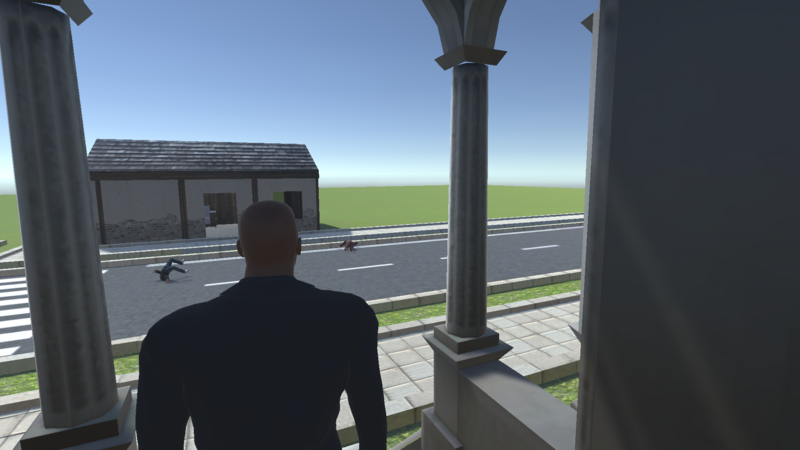 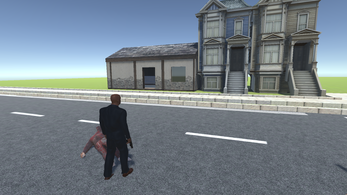 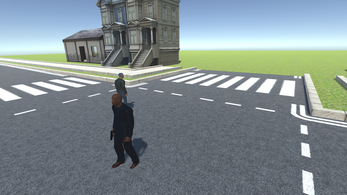 The way I wrote the third person camera is very similar to my previous game, Human Apocalypse -Zombie-, but the game itself is much much simpler than HAZ - there is no "gameplay", it's technically just a simulator for thug life videos.